The Pokemon Company has released a new live action trailer for Meltan, alongside the second Professors’ update. 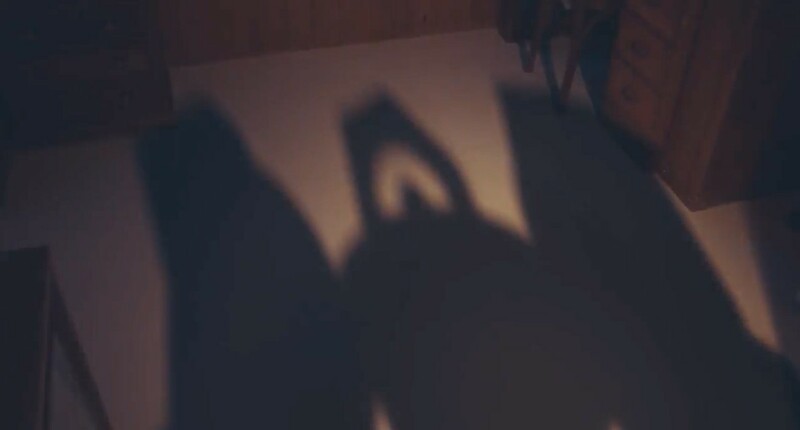 Inside the trailer, we catch a horde of Meltan sleeping together, and suddenly evolving into something bigger. It appears Meltan has a second form, but we don’t really know how it looks like or what’s its name other than the silhouette shown below. What do you think? Check out more pictures and the live action trailer below.